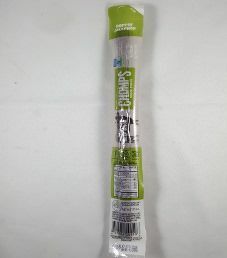 The next review on Chomps will be on a 1.15 ounce/32 gram bag of their Hoppin’ Jalapeno flavored 100% grass-fed beef stick. This flavor is described as being made with real jalapeño peppers, not a cheap powder, for just the right amount of kick! The meat stick was graciously submitted for review by Team Chomps. 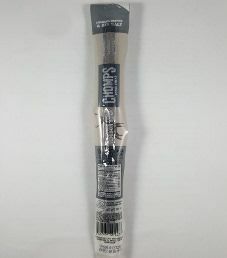 The next review on Chomps will be on a 1.15 ounce/32 gram bag of their Crankin’ Cranberry flavored 100% grass-fed beef stick. 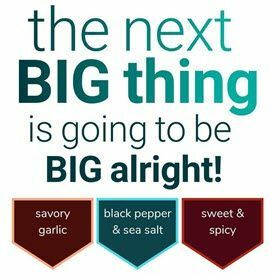 This flavor is described as hot habanero peppers giving an extra spicy, savory base flavor, which is enhanced by the addition of sweet and tangy dried cranberries. The bag was kindly submitted for review by Team Chomps. 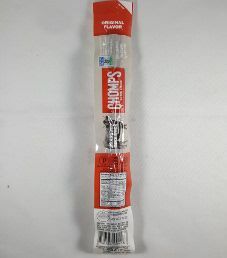 The first review on Chomps will focus on a 1.15 ounce/32 gram bag of their original flavored 100% grass-fed beef stick. This flavor is described as having a savory taste that is slightly smoky, and slightly spicy. The bag was kindly submitted for review by Team Chomps.